Travelling around the globe has never resulted in disappointment for me. I always end up eager to travel even more. I guess the more you travel around the world the better you get to appreciate the diversity in culture, traditions and nature. Simply put, North Korea is just amazing. A visit to this mysterious country is way more remarkable than one would imagine it would be. Many people tend to give this Asiatic country a wide berth and they just don’t know what they are missing! In this post, I have highlighted just 10 great places you should visit in North Korea and they are listed in no particular order. 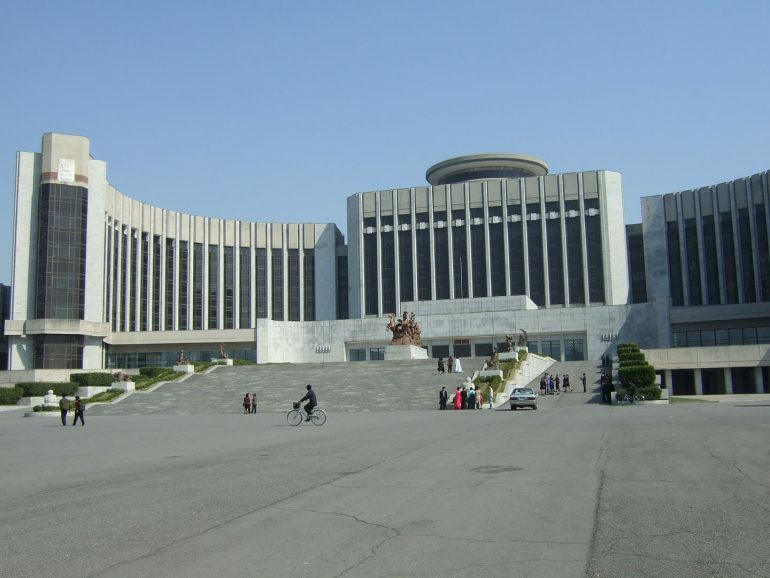 Pyongyang is the capital city of North Korea and the biggest city in the country. 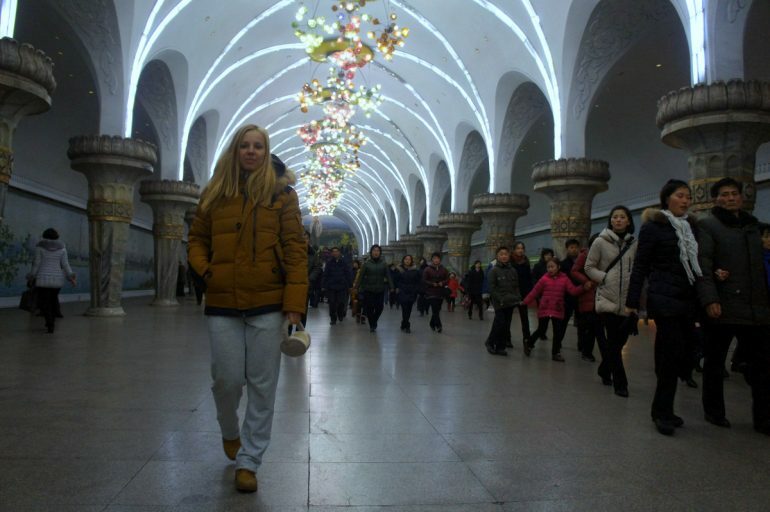 When you get to this city, the first thing that will strike you is the Pyongyang Metro. This incredulous transport network that consists two lines is all underground. Apparently, the underground grid is not only designed for transportation purposes but it is also a nuclear bunker – yes, that’s right, a bomb shelter! The underground stations have an eerie feeling and the clearly visible blast doors give one the feeling of being in a futuristic sci-fi movie. Just off the Juche Tower Street in Pyongyang stands this tall magnificent monument. The imposing tower is a granite symbol representing the political ideologies that were introduced by Kim II-Sung. At the tower, you will often find other tourists taking in the imposing power of the monument. 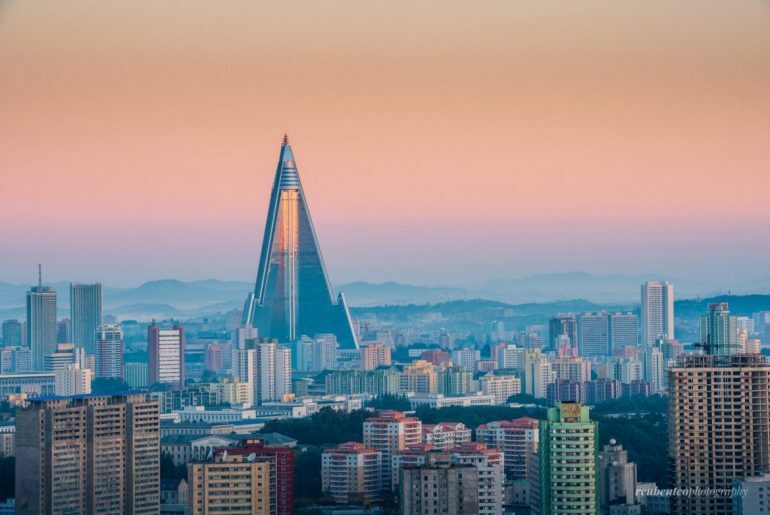 You can take an elevator to the top of the tower from which you will be able to see a great deal of Pyongyang from a vantage point. This is an ideal place to take beautiful photo shots of the capital city. Any visitor to North Korea should visit this iconic symbol and at least take a photo as a true testament of visiting North Korea. This is a beautiful oasis at the foot of the Song Hill that is a popular place for the city dwellers to visit and unwind. Here you can experience a terrifying roller coaster ride on a harmless-looking North Korean roller coaster fittingly named the Mad Mouse. While at Mangyongdae do not forget to venture into the Children’s palace. This is a hub for all kinds of extracurricular activities performed by the children and youth of North Korea. You are bound to be entertained by youth skilled in all kinds of art from gymnasts, musicians, martial arts experts, and other assorted fields. In the main auditorium, you can enjoy a breathtaking performance from well-choreographed regimented youth. Finally within Mangyongdae, one should make a point to tour the Mangyongdae Revolutionary Museum. This is an important establishment for the people of North Korea as it commemorates the childhood of the great leader Kim II-Sung. A major theme for the museum is highlighting the fact that the iconic leader and all his family members were patriotic revolutionaries who came from very humble beginnings. The first time one hears this name one might think that this is a special national day or something; it is difficult to expect this to be the name of a stadium, and not just your everyday stadium, a colossal stadium that currently ranks as the largest stadium in the world! This massive structure, also within Pyongyang, has a capacity of 114,000 people and it sits on a substantial 20.7 hectares. The stadium is used for all kinds of events including football matches however, the highlight event hosted in this mammoth stadium is the Arirang Festival. The Arirang Festival is a world-renowned event that features the most spectacular grand mass gymnastics and artistic performances. At the border of North Korea and China, there are awesome sights for anyone who appreciates scenic beauty and natural land formations. Here you can take in the lofty Paektu Mountain that is the highest mountain in the Changbai Range. This active volcanic mountain boasts a height of 9,003 ft.
At the top of this awe-inspiring mountain is a large crater lake, the Paekdusan Lake. 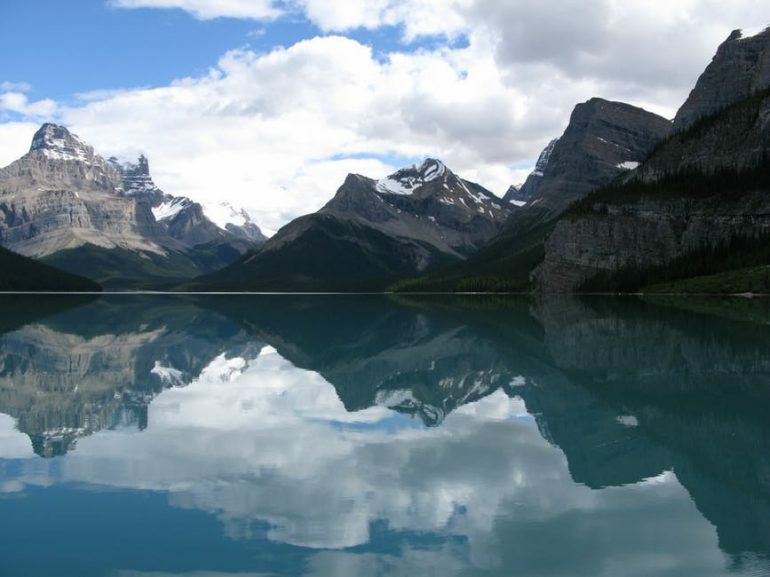 The lake is referred to as the mountain lake by the Korean people. 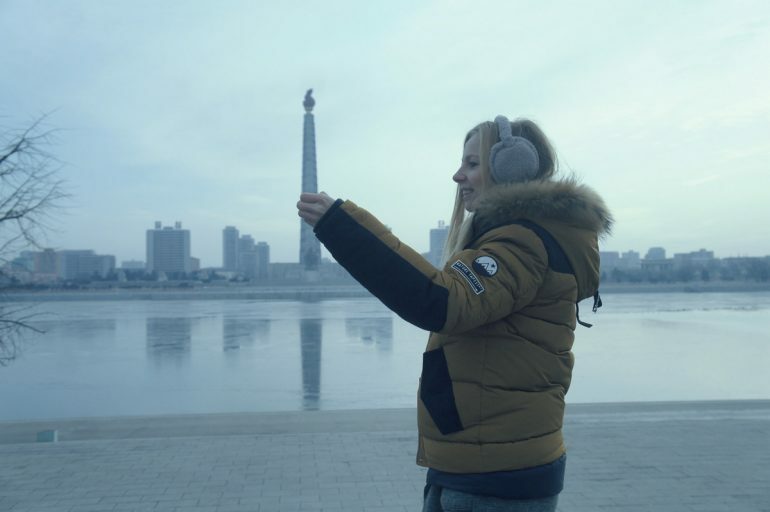 The lake has significant mythical importance for the North Koreans and it is even considering as the country’s spiritual home. From the Paektu Mountain flows a natural spring called the Baekdu Spa. Other places of interest around the ranges include hot water springs, waterfalls, and cairns. The Myohyang- San is a creepy but fascinating place to visit while in North Korea. There are all kinds of mystic shapes and strange fragrances around the mountain. The mountain is regarded as a sacred ground as it is said to be the home of King Tahun who is the ancestor of all Korean people. 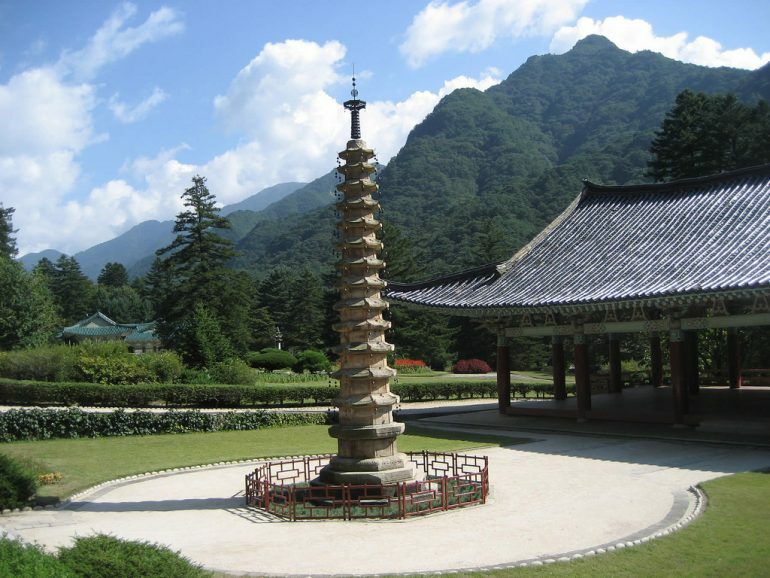 Apart from the mystic allure of the mountain, here you can enjoy hiking and visiting attraction sites such as the Pohyon temple, the Kumgang hermitage, the Ryongmun cavern, and the Sangwon hermitage. 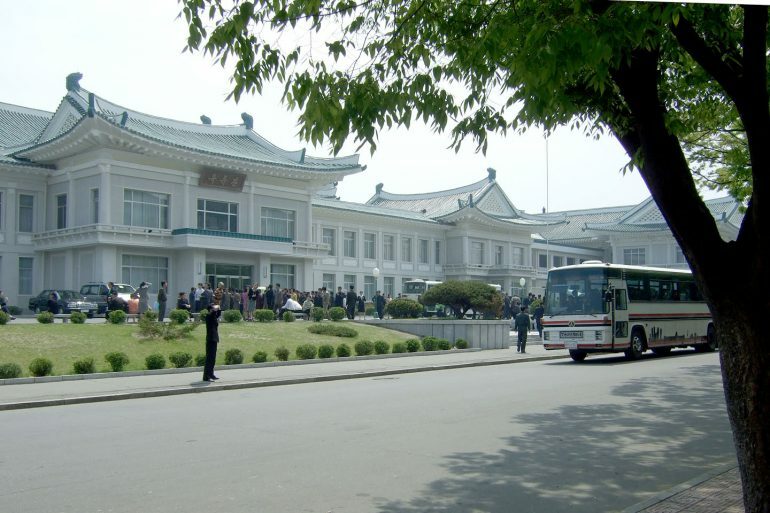 At Myongyang you can also visit the International Friendship Exhibition which is popular as the largest treasure house that exhibits presents received by past North Korean leaders. Finally, like many other top global tourist destinations, North Korea is one place you should visit if only to sample their tasty delicacies. The Okryugwan Restaurant is just the right place where you can get all kinds of North Korean dishes. The restaurant is devoting towards providing its patrons with excellent traditional foods. Once you get into the Okryugwan restaurant, you will be promptly and courteously received by polka dot clad waitresses flashing shy smiles. The restaurant’s menu boasts all kinds of expertly cooked Korean cuisines. A cold noodles tray – known as Naung-myon, is one of the popular dishes served. The dish consists of rice noodles topped with chicken slices, a boiled egg, cucumber, red chillies, mustard and vinegar. Other dishes include kimchi – a dish made of veggies alongside seasonings, tofu, seafood, and many kinds of meat. What are the other places worth a visit in North Korea? Next article7 Ways to Get the Most Out of Your Travel Budget ?? Agness, this is so intriguing. I’ve always wondered about North Korea as a travel destination, wondered if it was kept relatively “quaint” and authentic because of it being sheltered from mass tourism and globalization. Your photographs are quite unique, showing a clean modern country as well as Soviet-era communist grandeur & efficiency. What a place. Did you have a chance to see rural life too? Thank you for a lovely comment. We travelled by car through rural areas of North Korea, but we didn’t have a chance to explore them properly. Maybe next time! This is another proof that we should not believe all that is perceived as negative. Yes, we should definitely stop being biased and not believe everything we read! Thank you! 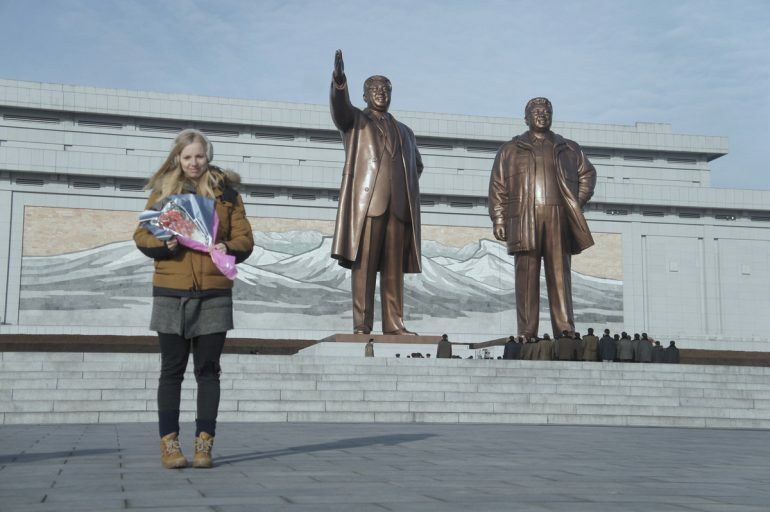 North Korea has surprised me and broke myths I had about this country! I am so happy my post has that impact, Nath! This is the first blog post which I saw about North Korea. Gorgeus post. Hey Agness, I always enjoy learning about Korea (North or South). While au pairing in Spain I made a wonderful friend from South Korea and he and his wife took me out for a Korean farewell meal. That’s an experience I will never forget! My favourite from your list would have to be the children’s museum. I’ve heard a lot about the Korean school system and how incredibly demanding it is – mainly first hand from a Korean girl. But, negative points aside, this has resulted in the country producing incredibly skilled children. I am sure the museum would be worth seeing. Great article with good insights. It will help people who are planning to go to North Korea. Thanks for sharing much more about North Korea. I never heard more about their tourism destinations.